The U.S. Consumer Product Safety Commission (CPSC), in cooperation with Target Corp., of Minneapolis, Minn., has announced a voluntary recall of about 560,000 Water-absorbing Easter and Dino toys because if the small toy is ingested, it can expand inside a child’s body and cause intestinal obstructions, resulting in severe discomfort, vomiting, dehydration and could be life threatening. Surgery is required to remove the toy from the body, if ingested. Medical professionals and parents should be aware that there is a possibility that the toys might not show up on an x-ray. 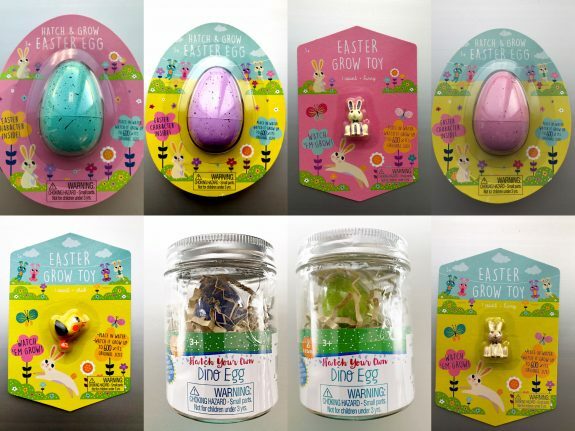 This recall involves Hatch & Grow Easter Eggs, Easter Grow Toys and Hatch Your Own Dino. 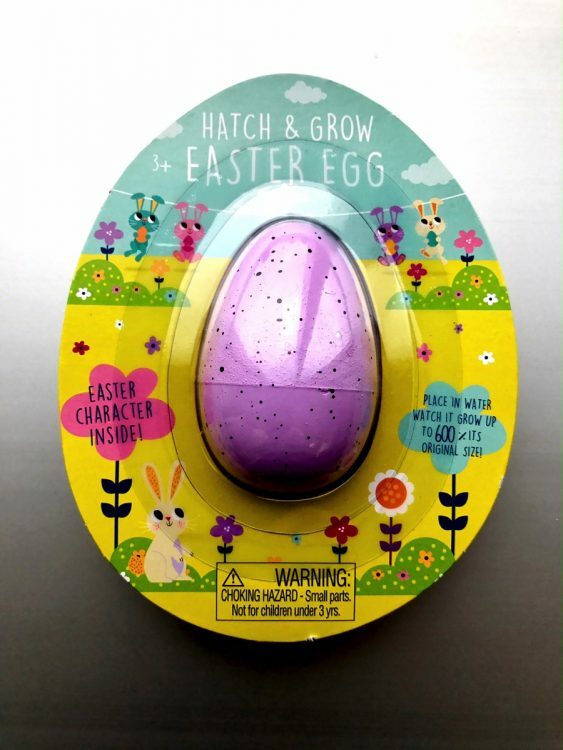 Hatch & Grow Easter Eggs and Easter Grow Toys have model number 234-25-1200 on the back of the product’s packaging. 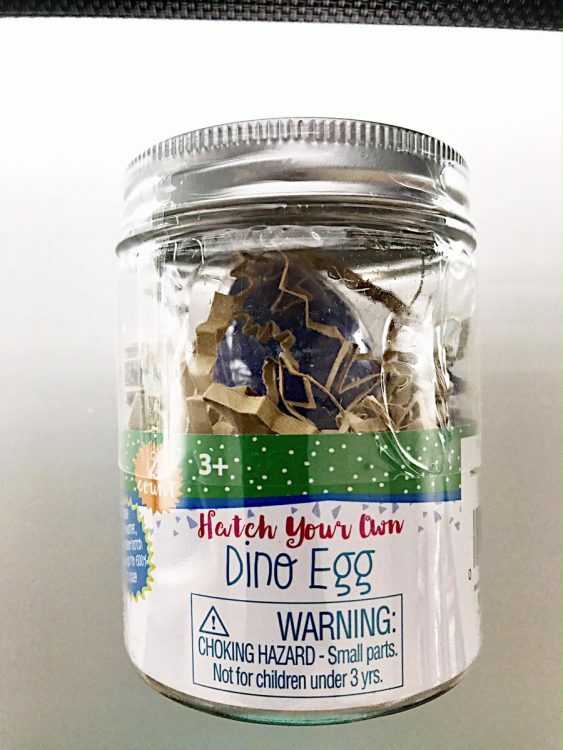 Hatch Your Own Dino Egg has model number 234-09-0016 on the label inserted in the product’s packaging. The pink, blue, or purple Hatch & Grow Easter Eggs include a white bunny, brown bunny, or butterfly. 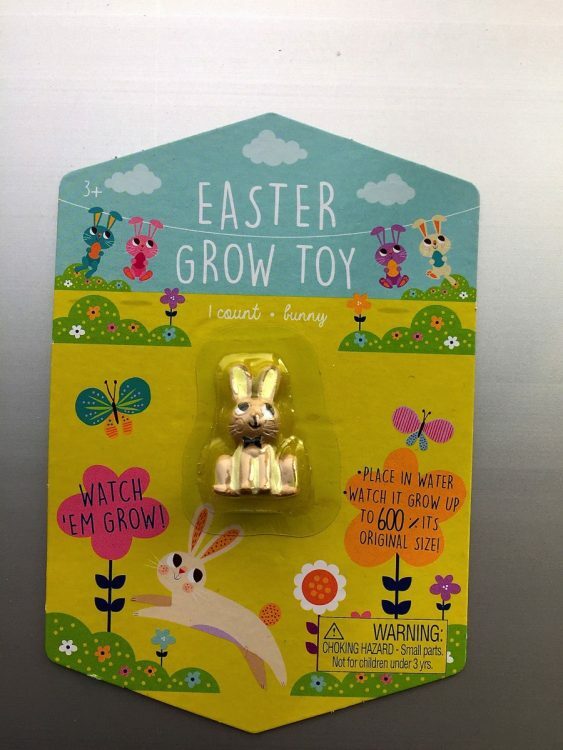 The Easter Grow Toys include a yellow chick, brown bunny, or white bunny. The Hatch Your Own Dino Eggs are purple or yellow/green and contains one of eleven dinosaurs. Consumers should immediately take this recalled toy away from children and return it to any Target store for a full refund. 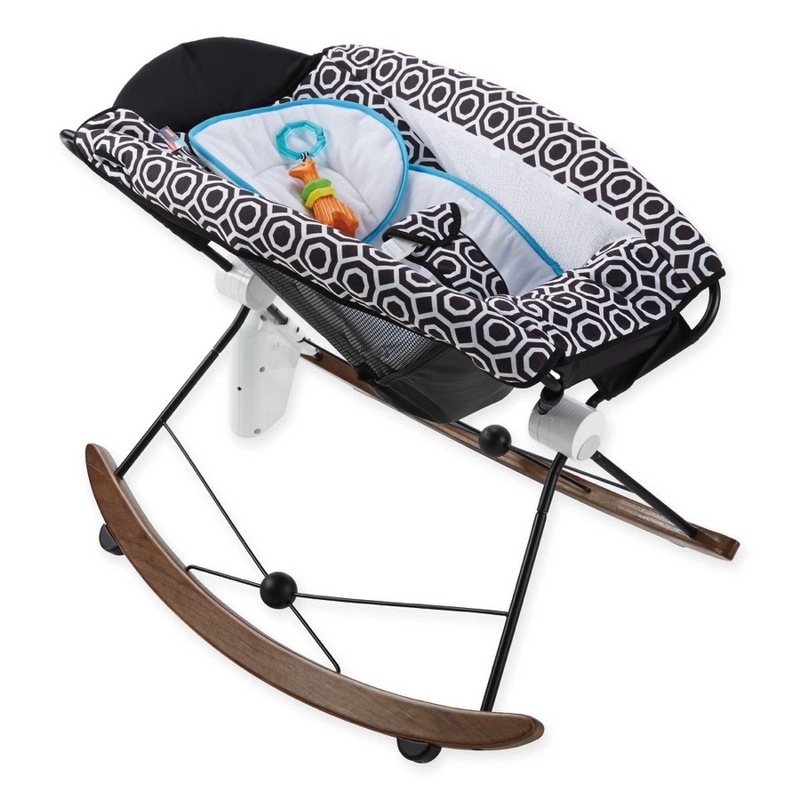 Parents can call target at 800- 440-0680 between 7 a.m. to 8 p.m. CT Monday through Sunday, online at www.target.com and click on “Recalls” at the bottom of the page, then on “School/Stationery/Seasonal” for more information, or the “Product Recalls” tab on Target’s Facebook page. 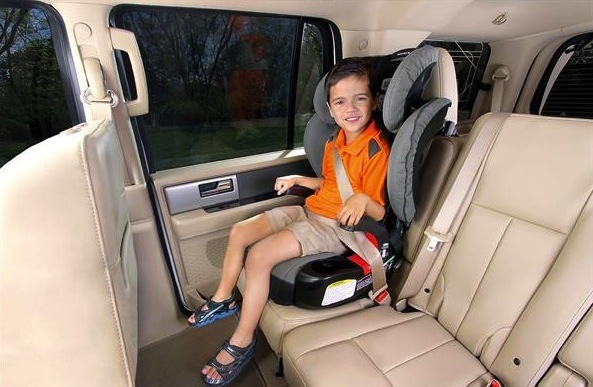 Target’s Car Seat Trade-in Event Starts April 17!